News Have we finally managed to crack the peanut allergy? Have we finally managed to crack the peanut allergy? It always seemed to me that there was a lesson to be learned from African babies who are weaned on peanuts and never get peanut allergy. 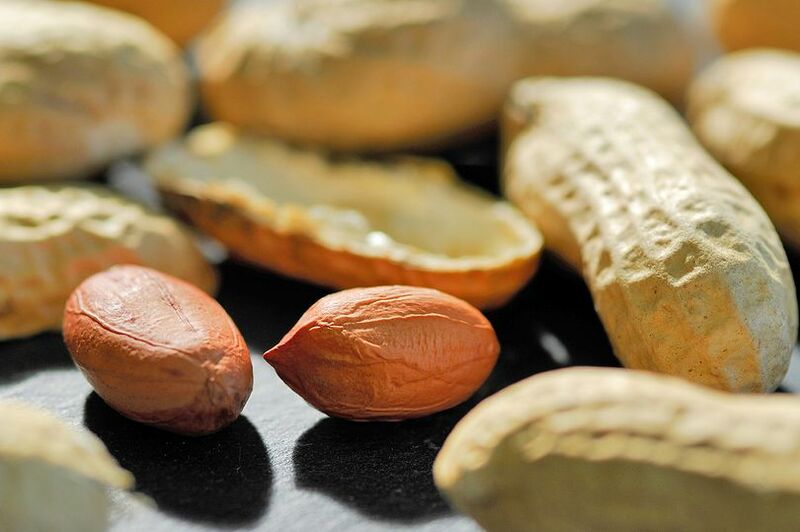 Does this early weaning – an early exposure of the immune system to peanuts – teach it NOT to see them as causing allergy? One of our most eminent allergologists, Professor Gideon Lack, performed the ultimate experiment on young British babies, feeding them peanuts during their first year, and they didn’t get an allergy. This research paved the way for a new practice – to feed babies potentially allergenic foods before the age of one to “teach” the immune system not to see them as allergenic while it’s young and in a position to learn. As an example, my 18-month-old granddaughter has been eating peanut butter since she was six months. Now, can we do the same thing with children and teenagers who already have a severe peanut allergy? Well, a study carried out by British and American researchers has shown that by regularly giving teenagers and children with severe peanut allergy minute quantities of nuts they can be desensitised to the point where they can safely eat a couple of nuts without becoming dangerously ill.
For this study, 372 children between the ages of four and 17, who had a severe peanut allergy, were given gradually increasing doses of peanut flour in a capsule starting at just 0.5 milligrams, which is about the amount you’d find in one six-hundredth of a large peanut. The dose was increased gradually until the children were able to eat the equivalent of a whole peanut. At the end of six months two-thirds of the children were able to eat a couple of peanuts safely. It’s not a passport to gorging on peanut butter but it does means they won’t react to small amounts of peanut they might accidentally be exposed to because of kitchen contamination, thereby avoiding tragic deaths. Professor George du Toit, a paediatric allergy consultant at Evelina London Children’s Hospital, and the study’s lead researcher, thinks this could be a real breakthrough. “The results of this ground-breaking study are very promising and suggest that we will be able to protect children who are allergic to peanuts from having a severe reaction after accidental exposure,” he said.